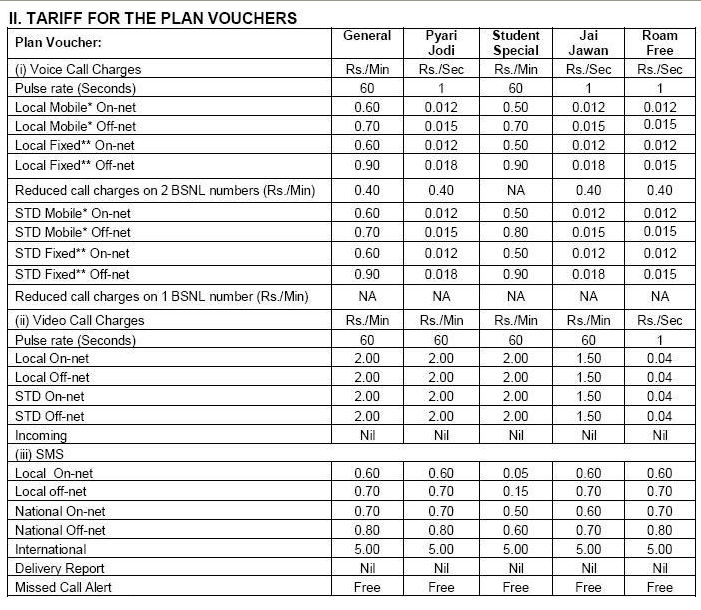 Bharat Sanchar Nigam Limited (BSNL) has revised its complete range of ‘Plan Vouchers’ in the line of tariff hike. These new vouchers are valid for both new and existing customers. All those vouchers are now offering benefits, 40-50% less than earlier benefits. For example in General Prepaid Plan, Free minutes on BSNL and other networks have been slashed by 50% like existing 150 min on on-net and 150 min on off-net have been slashed to 75 min each and 100 minutes of free on-net video calls will not be available any more. 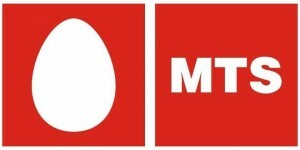 Free 100 MB 2G mobile Internet data dropped to 55MB and 100 SMS each for local and national dropped to 25 SMS each. All prepaid plan vouchers from BSNL – General, Pyari Jodi, Student Special, Jai Jawan and Roam Free have now reduced voice, data and SMS benefits.